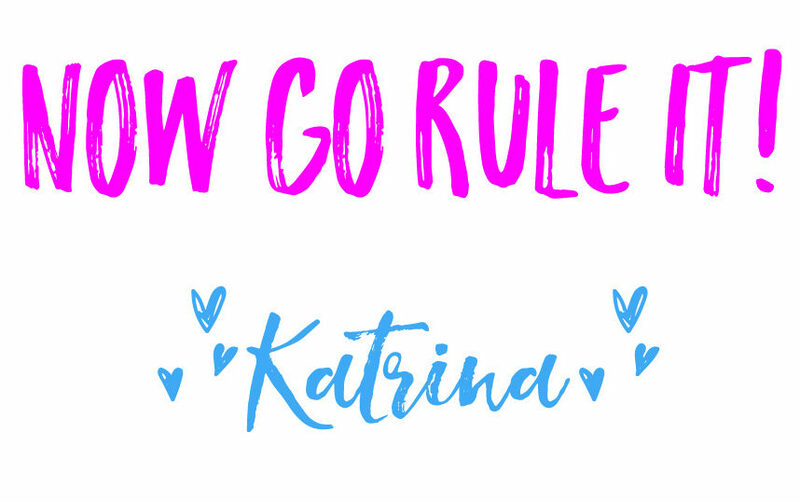 When my six year old daughter told me that she wanted to start her own blog I was both excited and a little bit nervous. I knew that it would be a great experience for her to have her own online journal, and I knew that she was absolutely capable, but I wasn’t sure how to get her typing skills up to par so that she could actually type on her new blog. I wasn’t even sure I would be able to find a typing program that would be fun and engaging, or one that would actually TEACH how to teach her how to type. Then I found Kidztype. Jackpot. My daughter was so excited to get started on her typing adventure. And I was equally as excited that we had found a FREE typing program for kids! I was compensated for my time reviewing this website and writing this review. All opinions are my own. WHAT IS KIDZTYPE AND WHY DO WE LOVE IT? 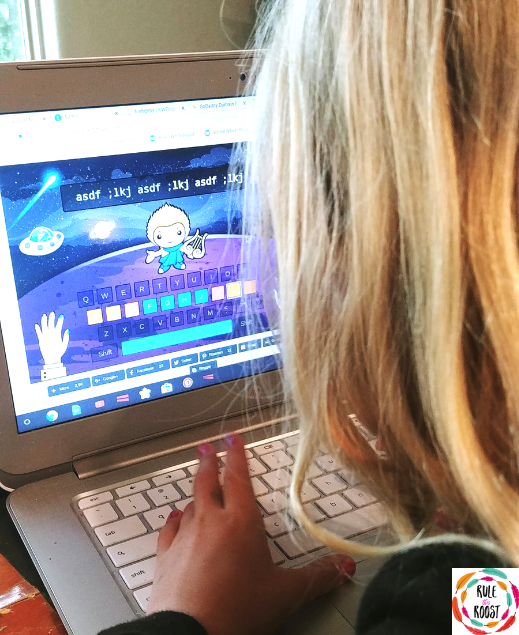 Kidztype is a free, online typing program that offers kids typing games, practice, and typing exercises, as well as instruction on the proper placement of fingers on the keyboard. Proper finger placement is crucial to typing and I don’t want my daughter picking up bad habits as a typist. After all, we are knee-deep in the world of technology and excellent typing skills are a must. Our favorite method of practice has been to use the Kidztype site first and then test on TypeDojo every week or so to see how much my daughter’s skills have improved. It’s always fun to see her progress. I have been so impressed at the typing skills she has gained from using the typing games and practice regularly. 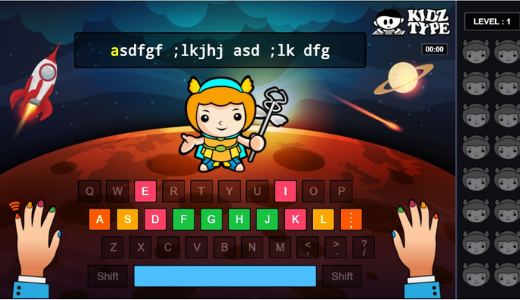 The best thing about Kidztype is the variety of options that can be used for kids to learn how to type. 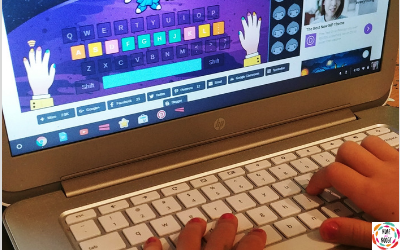 When I noticed that my daughter needed more practice on the home row keys, we hopped on the website and found typing practice for home row keys. It was a great way for her to practice, without the distractions of the games. FUN! Kidztype so much more than just drills that are repetitive and dry… and BORING. User Friendly. Your kids can go online by themselves and gain immediate access to KidzType. No login and no complicated website to navigate through. FREE! Kids can definitely become proficient typists by using this website and it is absolutely free. It doesn’t get any better than that. Diverse. 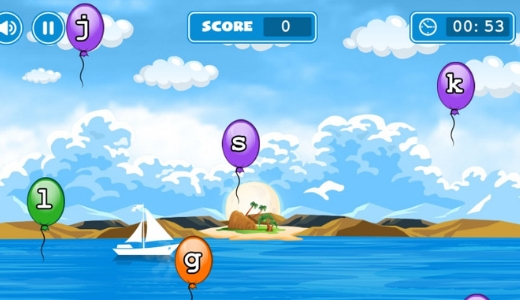 The ability to go between activities, such as typing practice, typing exercises and games is a great feature. Not all kids learn the same, and this provides different ways for kids to practice their typing skills. HOW DO THE FREE TYPING GAMES WORK? The KidzType website is extremely user friendly and has different menu options to choose from: typing games, typing lessons, typing exercises, typing practices, typing tests, and finger chart. The homepage is divided into four levels of “Dance Mat Typing”. 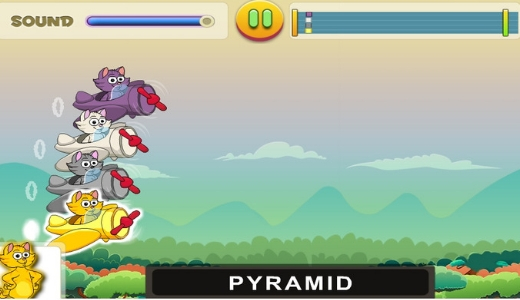 Within each level are three stages for kids to work through. The various levels target the different rows and keys of the keyboard and break them down into easy groups for kids to work on. The Dance Mat Typing is really fun to use as a warm up, but the typing games (chosen from the top menu) are even more entertaining. There are 17 different games to choose from, and they range from keeping an airplane from crashing, to hunting vampires. There is a fun game to pique every child’s interest. Hands down (pun intended), Kidztype is an amazing asset to the world of teaching technology to kids. Legitimate, reliable and free resources like this are hard to find online. 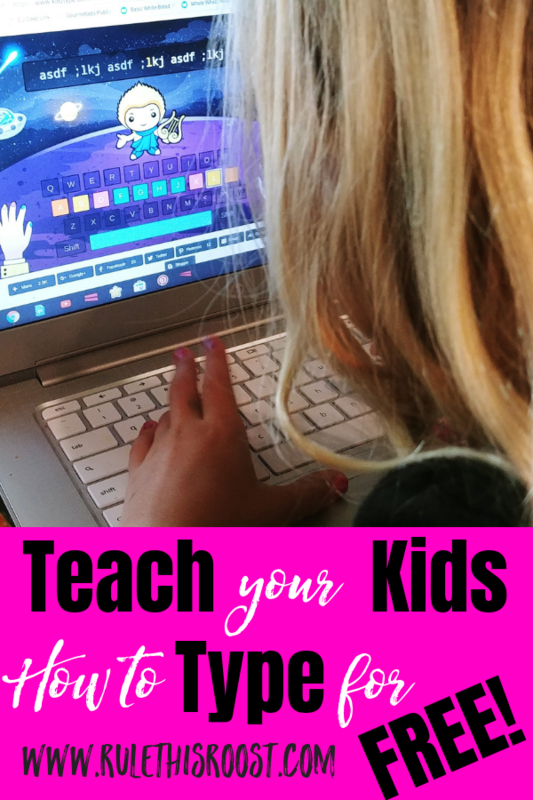 With KidzType, you don’t have to worry about piecing together videos to teach your kids how to type. It’s all encompassing. My daughter has improved her typing skills and started with a very little knowledge base about proper typing. Now she is equipped with the tools she needs to type correctly and pursue her blogging interests. Stay tuned for her blogging success stories!